Educators across the country use display screens as a core element to deliver an engaged and effective learning process. 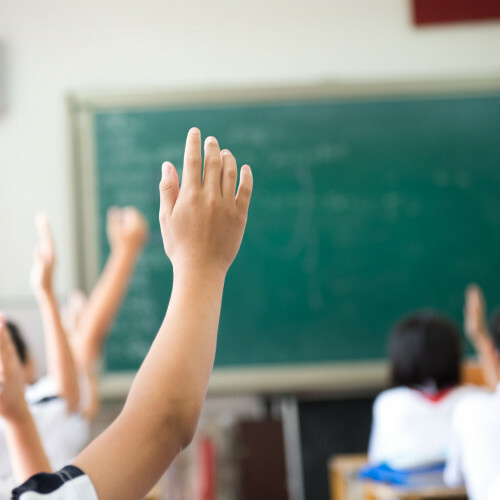 However, new research from Epson, conducted with UK primary and secondary school teachers, has revealed that ‘cheap seats’ exist in the classroom. The display technology used in many schools is restricting the viewing, and thus learning, experience of many pupils, and having a detrimental effect on their education. The survey revealed that 40% of teachers have noticed a correlation between pupils being unable to see a screen properly and lower test/exam scores.